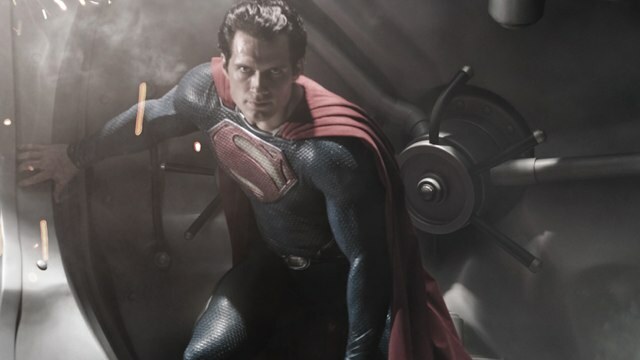 Henry Cavil: Putting On Supes Suit Was “One of the Best Moments of My Life.” | The Cineaste's Lament. This entry was posted in action, Film News, Spoiler-itis, Summer Blockbusters, Superhero Cinema and tagged Henry Cavil, Man of Steel, Man of Steel filming Vancouver, Playing Superman, Superman, The Immortals. Bookmark the permalink.